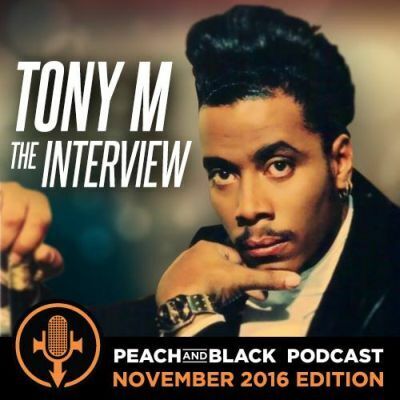 The Peach and Black Podcast steps to the mic and tastes the hype with none other than the original OG MC of the NPG - Tony M! Gangk any clown that doesn't check out this exclusive - this show is funkier than a sack of granddaddies! This entry was posted on Friday, November 4th, 2016 at 1:39 am	and is filed under Music, prince, podcast, NPG, New power generation, prince and the npg, 3rd eye girl, prince rogers nelson, peach and black podcast, prince podcast, album review. You can follow any responses to this entry through the RSS 2.0 feed. Both comments and pings are currently closed.